The weather was sorching hot lately and too unbearable. Especially during my outdoor photoshoots , i always have to pose under the sun. Every time before putting on my make up , i will apply sunblock but still , i suffered from sunburn on my nose bridge and cheeks. 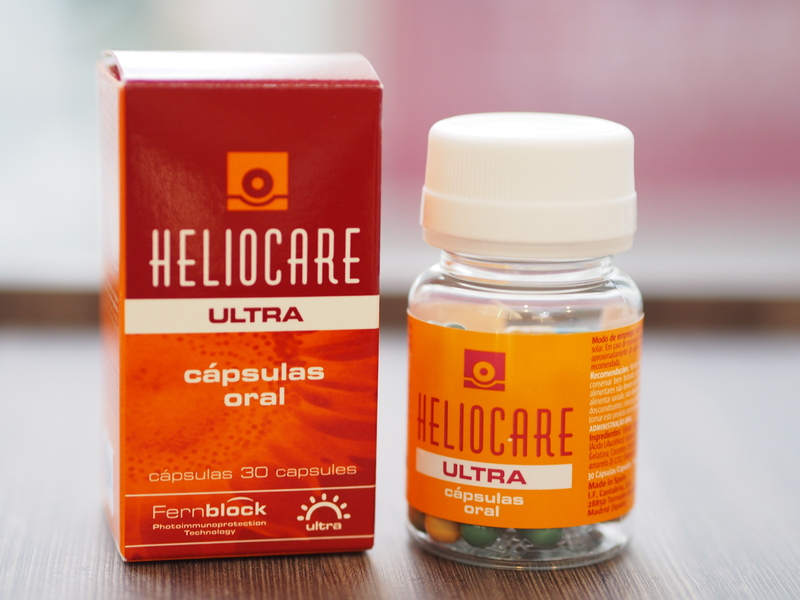 So when i went for my treatment at Aeon Medical and Aesthetic Clinic , Dr Kim recommended me Heliocare Oral Sunblock which contains Fernblock which has antioxidant property to prevent hyperpigmentation caused by UV rays. And since it is from plants, it is safe for even children to take. Dr Kim told me he gives it to his children before they go swimming! It protects and increase the skin’s resistance against sunburnt by up to 300%. 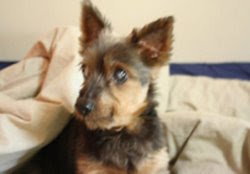 It also has ability to protect the eyes from UV rays. So now , i took 1 capsule an hour before my photoshoot and if the sun is too strong , i will pop one more capsule in the middle of the shoot. By right, the effect lasts for about 4 hours of sun exposure. This sunblock is sold in clinics only so you cannot get it anywhere else. There was an earlier version before ULTRA, but the dosage of ULTRA is double of the older one so you only need to take one capsule compared to two capsules (of the earlier one) for the same effect. There are 30 capsules in one bottle. 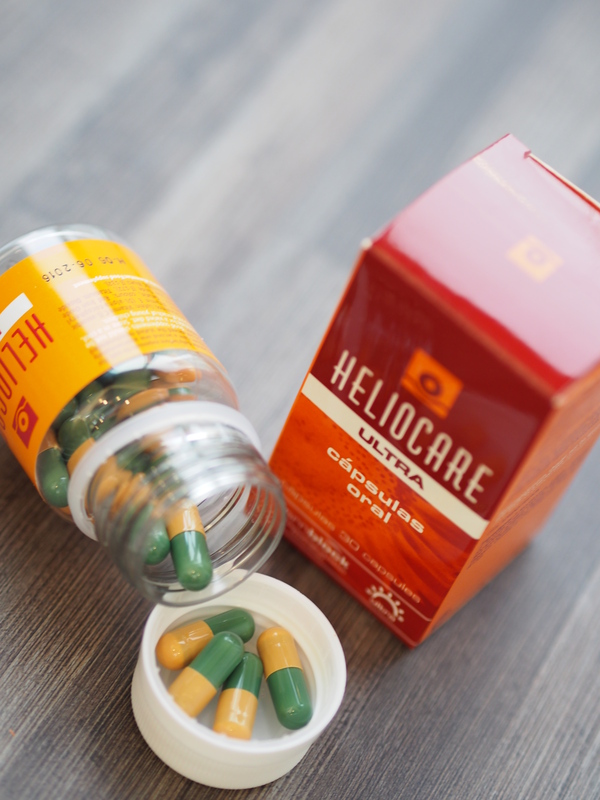 You can head down to Aeon Medical and Aesthetics Center at 9 Scotts Road #06-02 , Scotts Medical Center @ Pacific Plaza S228210 to purchase this oral capsule sunblock. I personally prefer this oral sunblock than the usual liquid ones before the liquid ones leave a whitish look or oily feel on my skin which i don’t really like. The liquid or gel sunblock “melted” when i perspire so i am currently using this oral sunblock which is efficient and yet fuss free. However Dr Kim still strongly advised to apply a topical sunblock always for better protection. It is also a good gift to someone going on a holiday or to share on a trip or outing with friends and family.